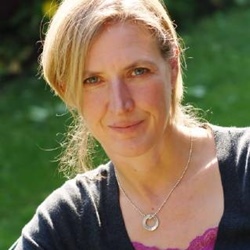 Xa Milne is co-founder of Mara Seaweed, a Scottish company which sells premium seaweed into high-end retail, farm shops and delis and direct to chefs. Her love of wild edibles was cultivated while researching “seaweed and eat it” (Virgin 2008) and writing a foraging column for the weekend Telegraph. Her epiphany came when she ate her first mouthful of seaweed on the beach and realised there was a lifetime of eating in front of her.